In years past, the tournament has benefited organizations like the Middleburg Recreation Association, Evangelical Community Hospital’s Stroke Center, Snyder County Red Cross, and the Snyder County 4H. To date, the tournament has raised over $100,000 for local charities! This year’s efforts will again be aimed at our community through a local community center. The center hosts programs for all ages and various indoor athletic events. 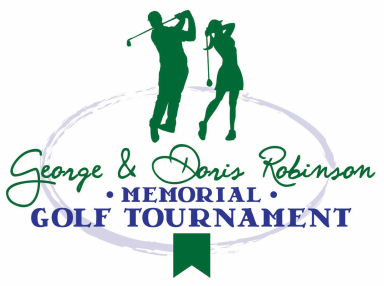 The June 24th, 2016 (Friday) golf tournament will take place at the Susquehanna Valley Country Club, One Country Club Road, Hummels Wharf, PA 17831. Click here for a map. Check-in/registration begins at 8:00 am. Golfing begins at 9:00 am and will be followed by lunch and an awards ceremony with drawings for 50/50 and raffle prizes (see awards and prizes below).